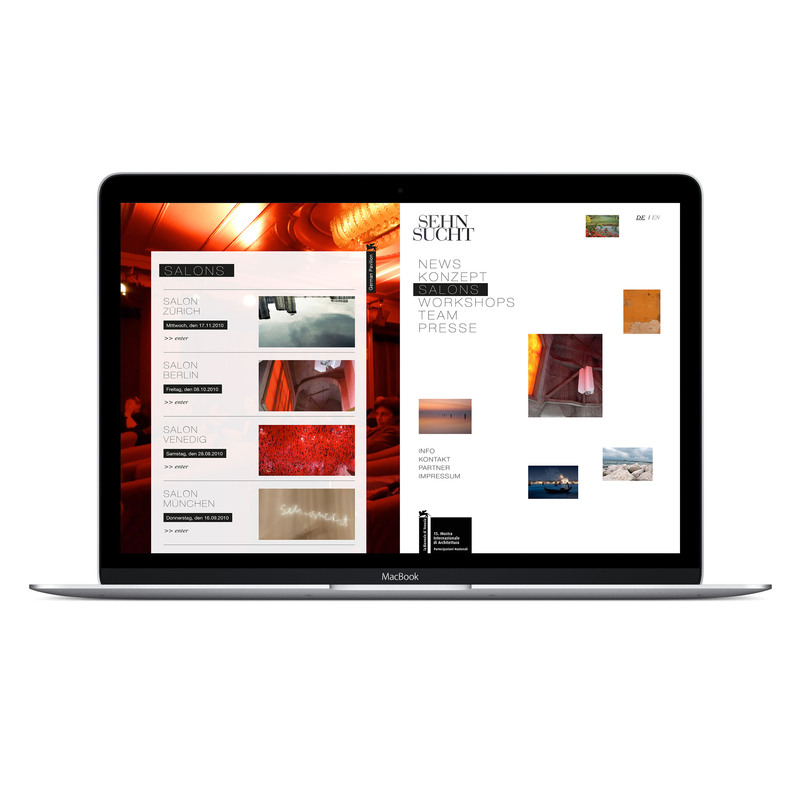 The Venice Biennale of Architecture is the largest and most important international exhibition for architects and city planners. 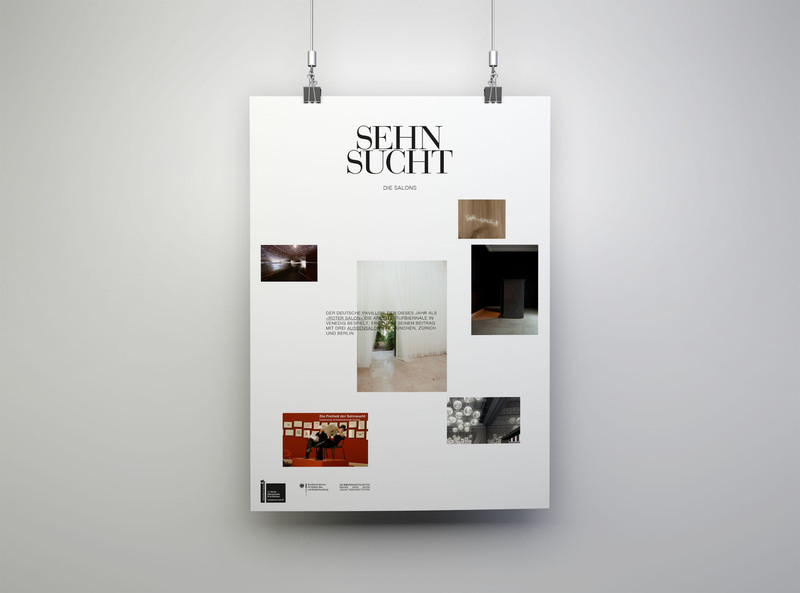 For the German Pavilion the curators Cordula Rau and Eberhard Tröger developed the concept »Seh(n)sucht« – the obsession to see. 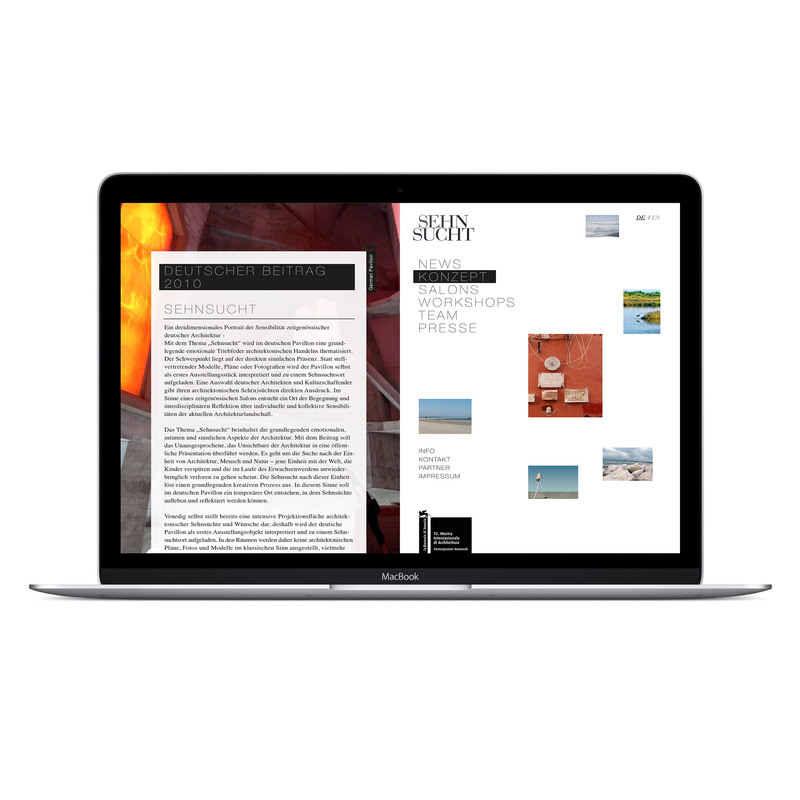 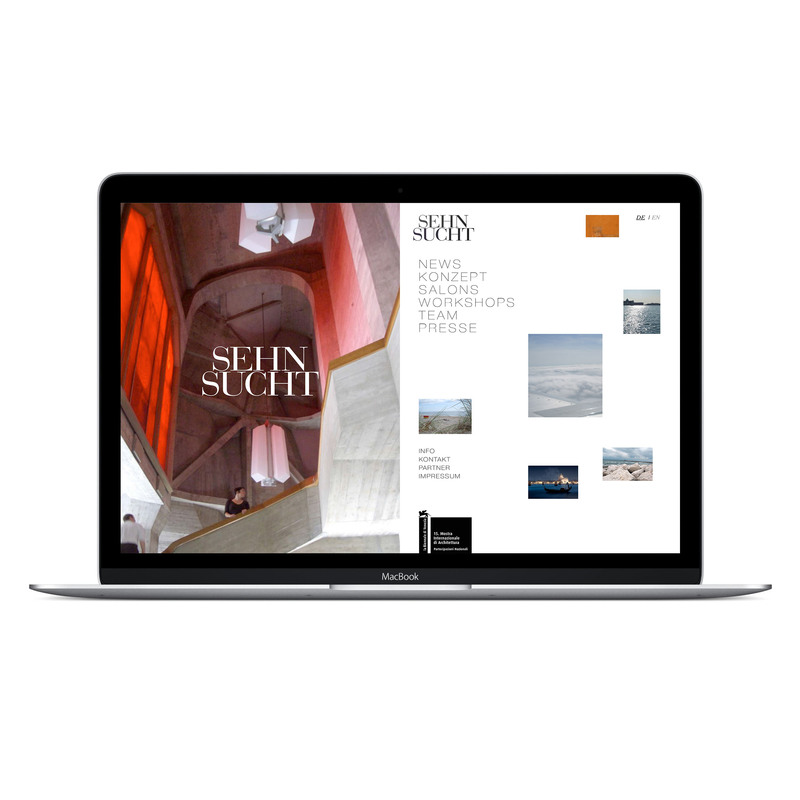 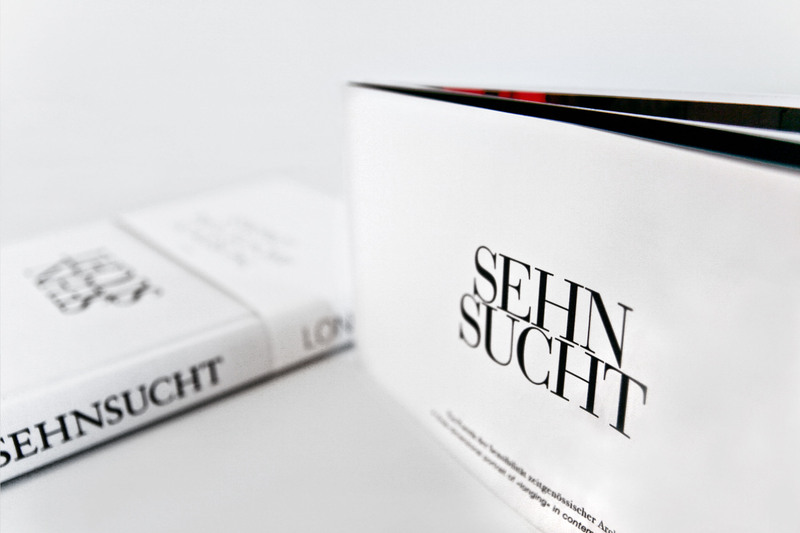 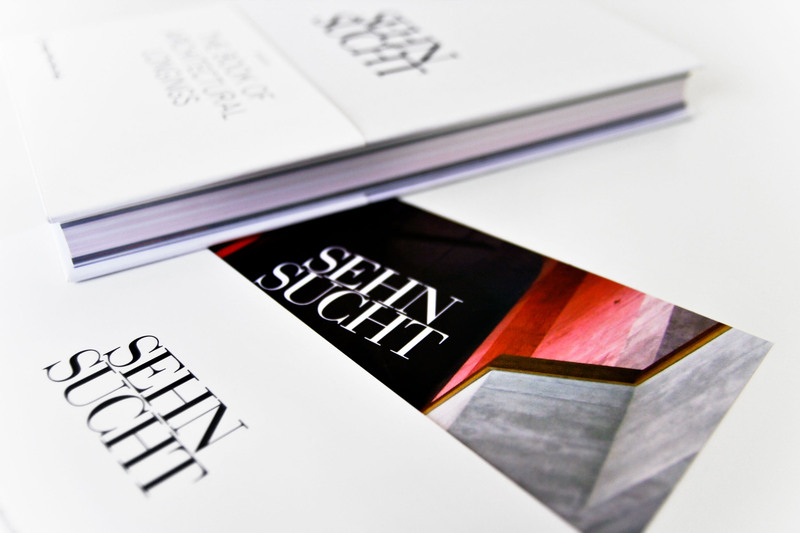 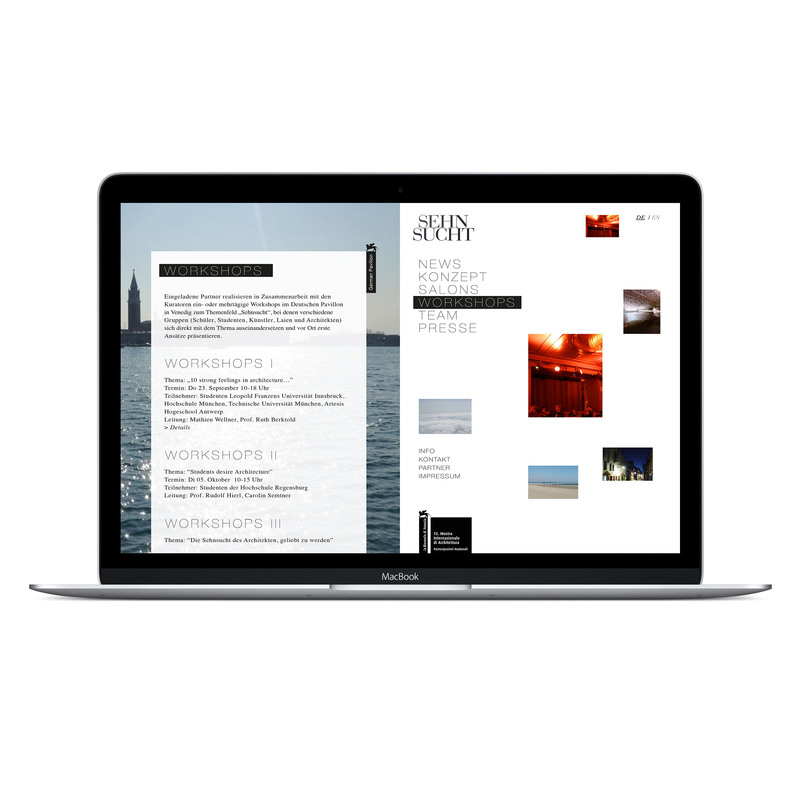 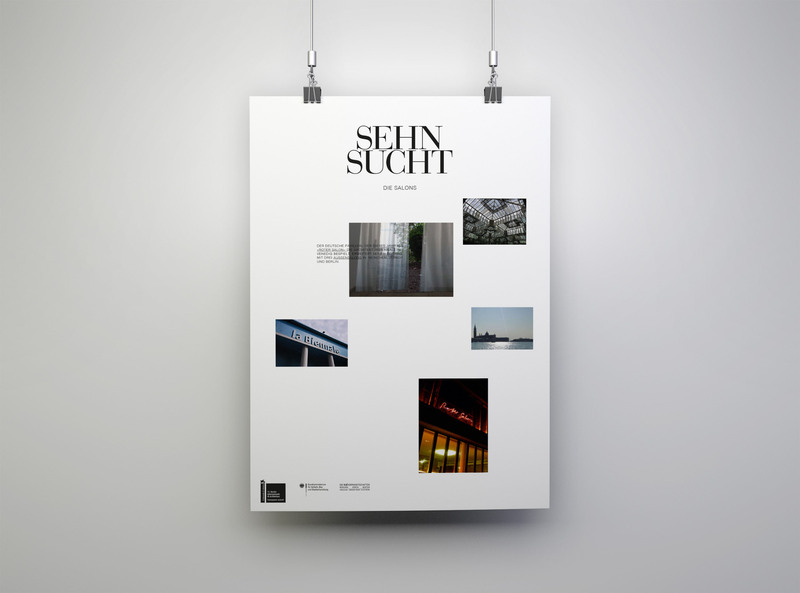 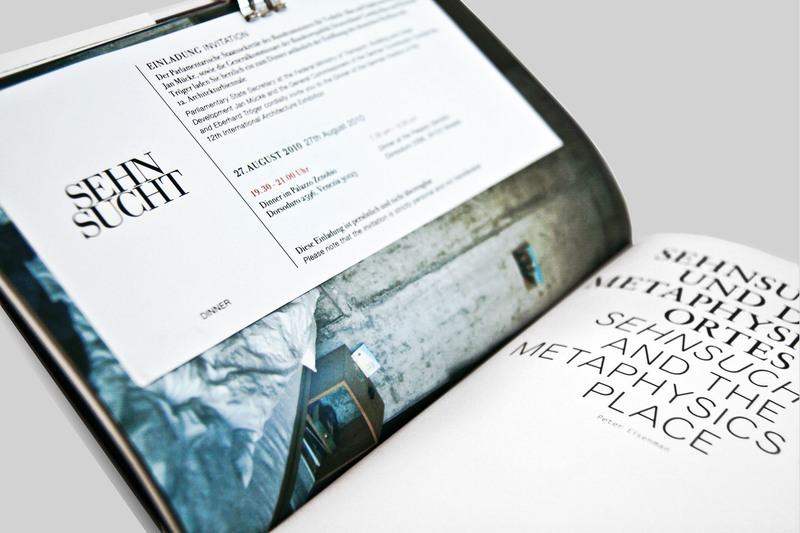 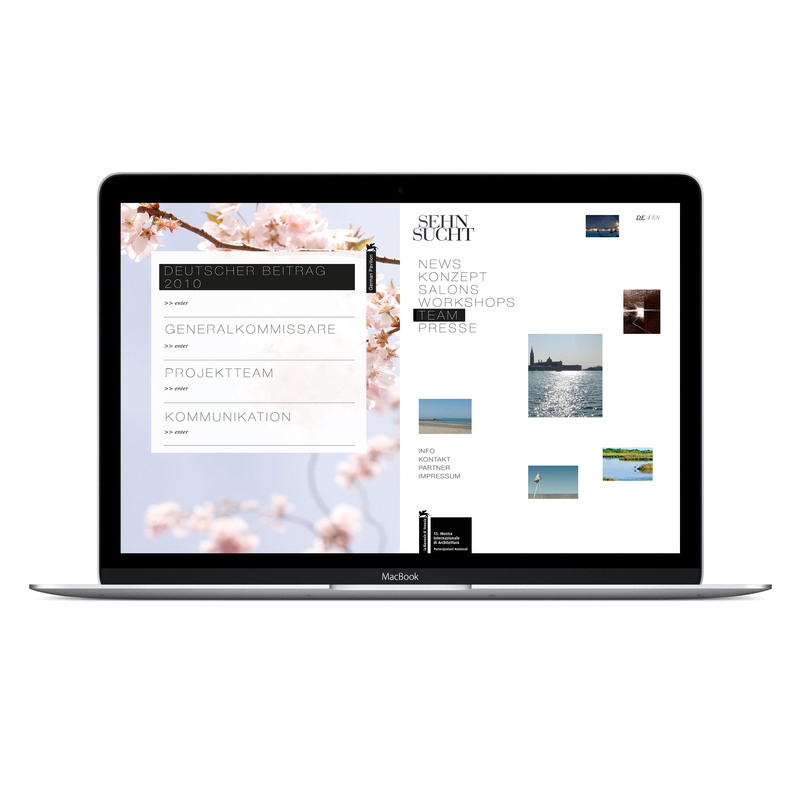 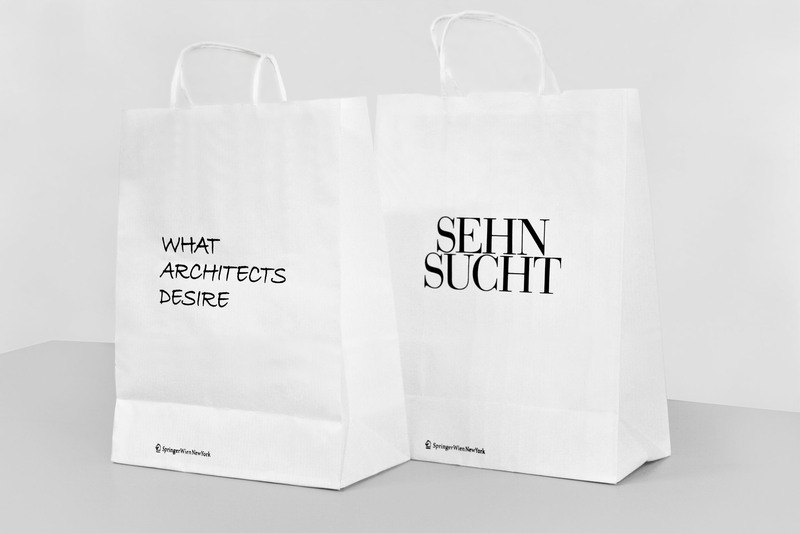 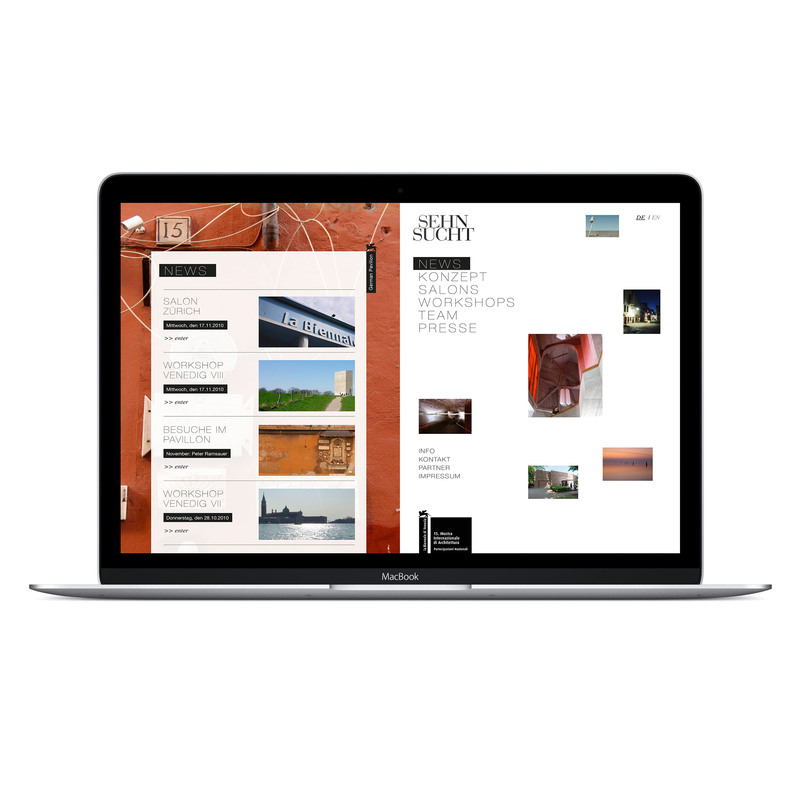 2010 MHDK was commissioned to design Sehnsucht’s website and several invitation cards and press releases with an unusual and innovative concept meant to excite in its whole appearance.